Dr. Máximo Torero Cullen is the Assistant Director-General, Economic and Social Development Department (ES) of the Food and Agriculture Organization of the United Nations (FAO) since January 2019. Prior to joining FAO, he was the World Bank Group Executive Director for Argentina, Bolivia, Chile Paraguay, Peru and Uruguay since November 2016 and before the Bank Dr. Torero led the Division of the Markets, Trade, and Institutions at the International Food Policy Research Institute (IFPRI). His major research work lies mostly in analyzing poverty, inequality, importance of geography and assets (private or public) in explaining poverty, and in policies oriented towards poverty alleviation based on the role played by infrastructure, institutions, and on how technological breakthroughs (or discontinuities) can improve the welfare of households and small farmers. His experience encompasses Latin America, Sub-Saharan Africa, and Asia. 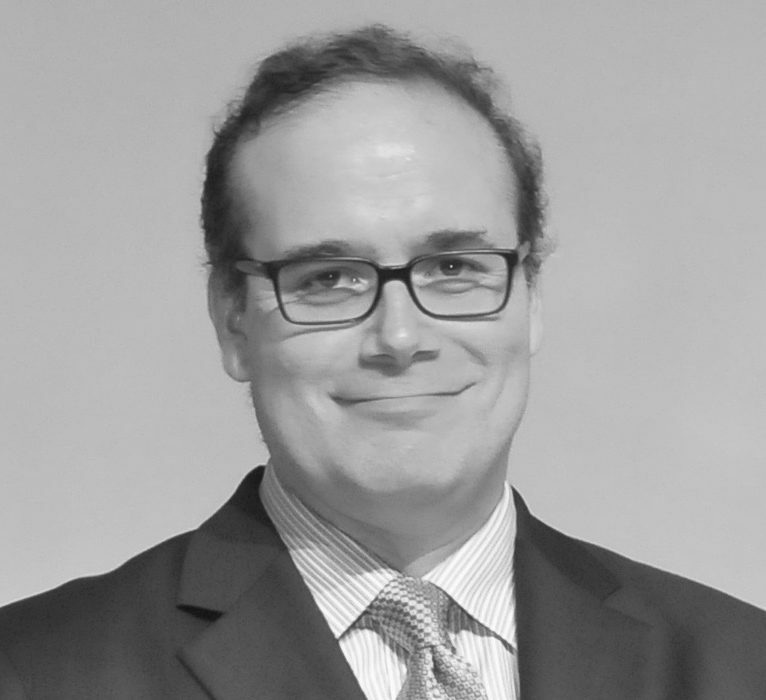 Dr. Torero, a national of Peru, holds a Ph.D. and a Master’s Degree in Economics from the University of California, Los Angeles (UCLA), and a Bachelor’s degree in Economics from the University of the Pacific, Lima, Peru. He is a professor on leave at the University of the Pacific (Perú) and an Alexander von Humboldt Fellow at University of Bonn, Germany and has also published in top journals (QJE, Econometric Theory, AER-Applied Microeconomics, RSTAT, Labor Economics and many other top journals). Dr. Torero has received in 2000 the Georg Foster Research Fellowship of the Alexander von Humboldt Foundation, won the Award for Outstanding Research on Development given by The Global Development Network, twice, in 2000 and in 2002 and received the Chevalier de l’Ordre du Mérite Agricole in 2014.